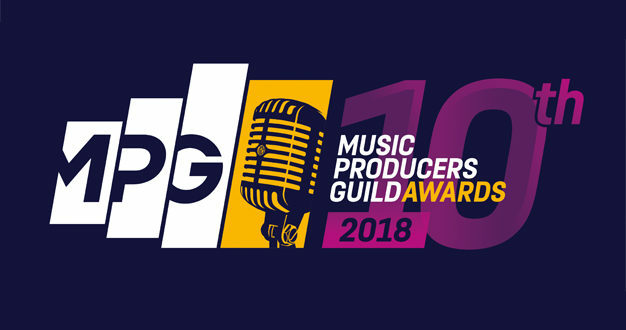 Submissions for the 2018 Music Producers Guild (MPG) Awards – an event that has recognised some of the greatest talents in music production and recording over the last nine years – are closing at midnight tomorrow (30 August). The 2018 edition of the awards is to be held at Grosvenor House, Park Lane, London on Thursday the 1 March 2018. 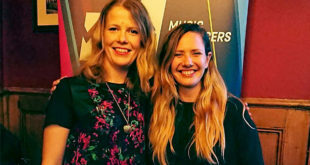 Anyone may submit any potential candidate for any of the 16 awards, which include UK Producer of the Year, and the MPG also encourages candidates to submit their own work in any category in which they are eligible. 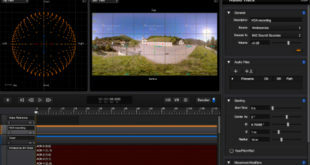 Shortlists of three nominations per award will be selected by MPG full members, which are then presented to the judging panel for the final selection of the winners. 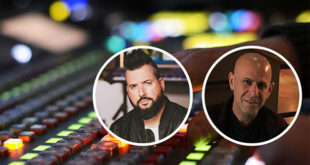 The judging panel is made up of record producers, recording engineers, mixers, re-mixers, record company A&R people, publishers, broadcasters and journalists. 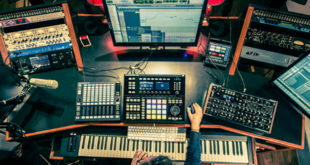 Those entering the details of someone they would like to submit for the awards should include a summary of the recording projects they’ve worked on, while projects for consideration must have a first release date between 1 August 2016 and 31 July 2017. Further eligibility criteria is available here.